Bull Rock Gravel is a great landscape stone that has many uses. It is 2”- 5” diameter and has a multi brown color. It is used in garden beds, trees, shrubs, ponds, foundation border, walkway, drainage, and more. 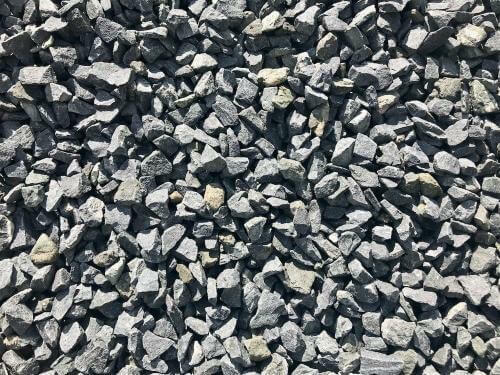 Surely, when landscaping with gravel you will find that it eliminates the need for supplemental water from irrigation. Additionally, it helps prevent weed growth and controlling erosion. 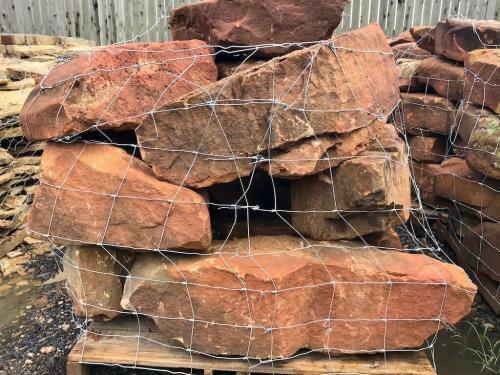 At Texas Garden Materials we sell bulk bull rock by the yard. One yard of covers about 80-100 sq. ft. Definitely, the cost of bull rock by the cubic yard is less expensive than buying in bags. You may pick-up at our Richmond, TX location with a trailer and we will load it with a loader on to your trailer. We are open the public. Our customers include homeowners, landscapers, contractors, businesses and more.